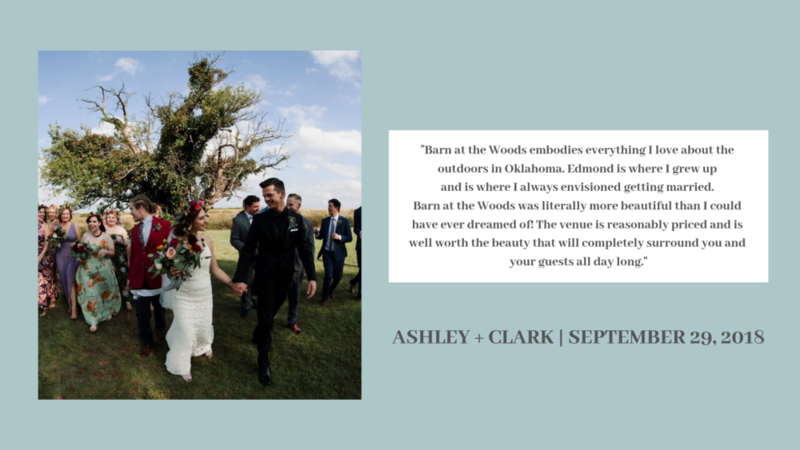 At the Barn at the Woods, feedback is of the utmost importance to us. 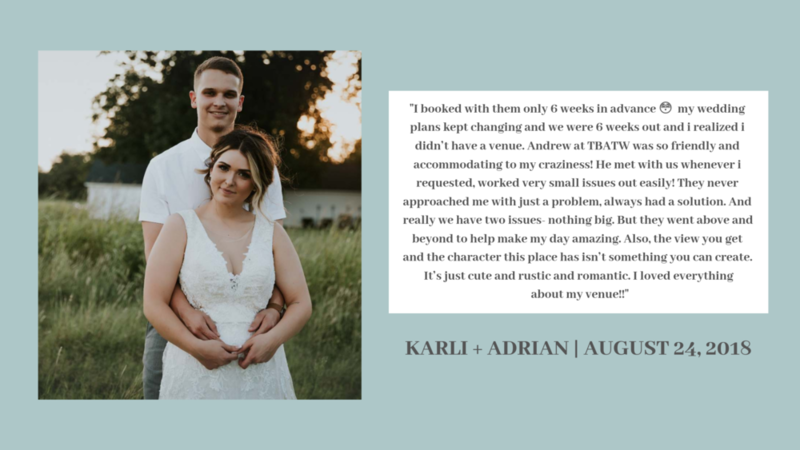 We are constantly striving to provide the ideal experience for our couples and their families. 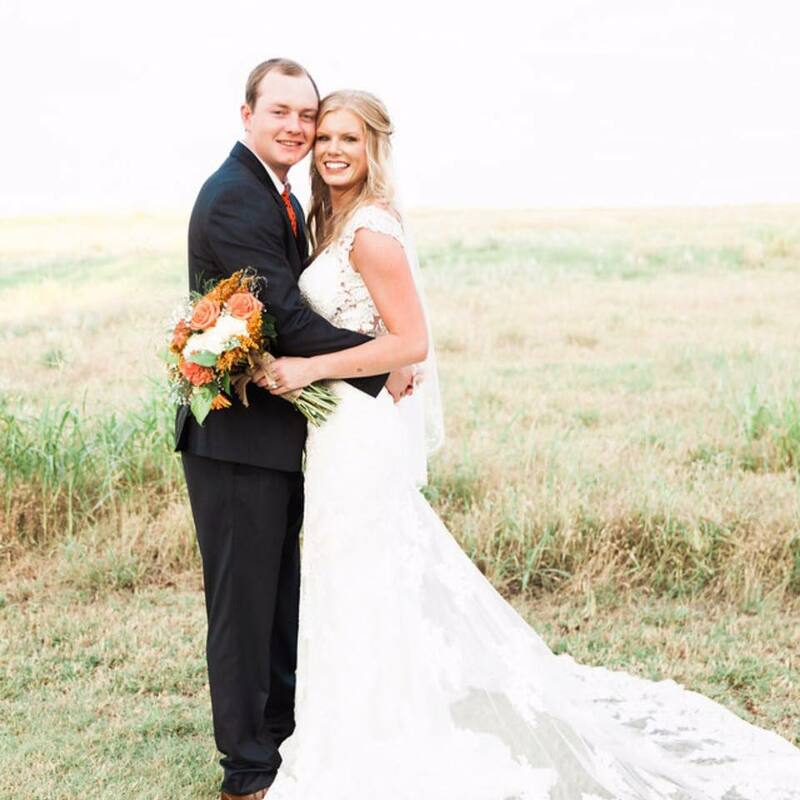 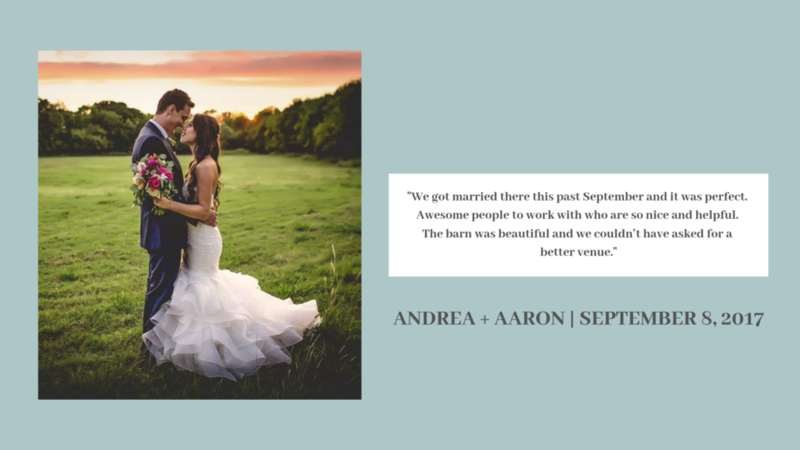 Take a look below to see what a few of our past couples have to say about our venue! 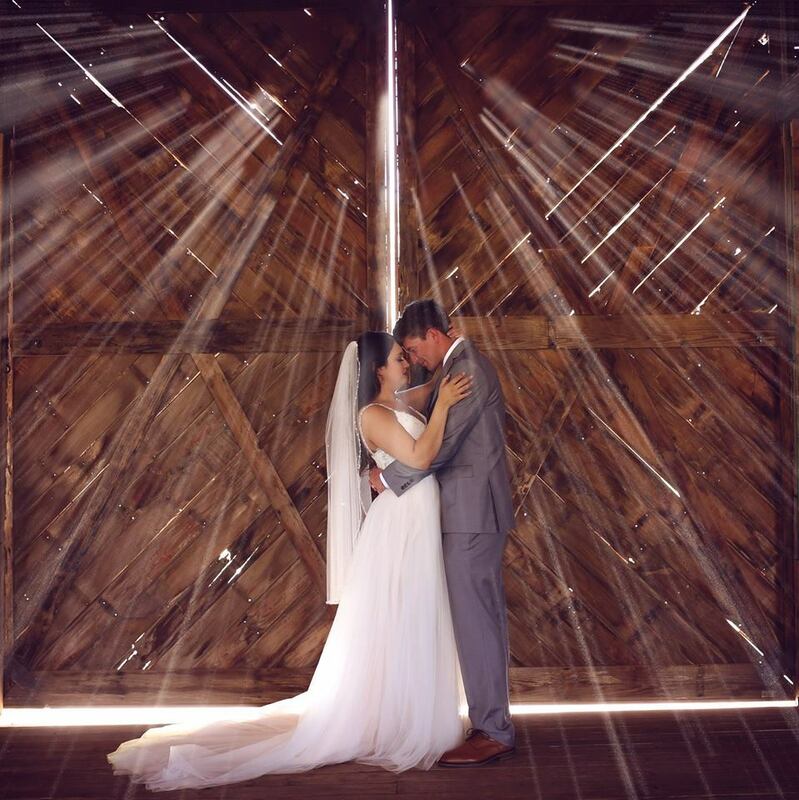 CHECK OUT OUR PROFILES ON FACECBOOK, WEDDING WIRE AND THE KNOT!